Your first step in creating product packaging is to thoroughly analyze the entire lifecycle of your packaging from fulfillment and distribution to logistics compatibility. While doing a full analysis of your product packaging lifecycle is a vital factor in custom CBD products packaging, it should happen promptly so that the product arrives in the market timely. 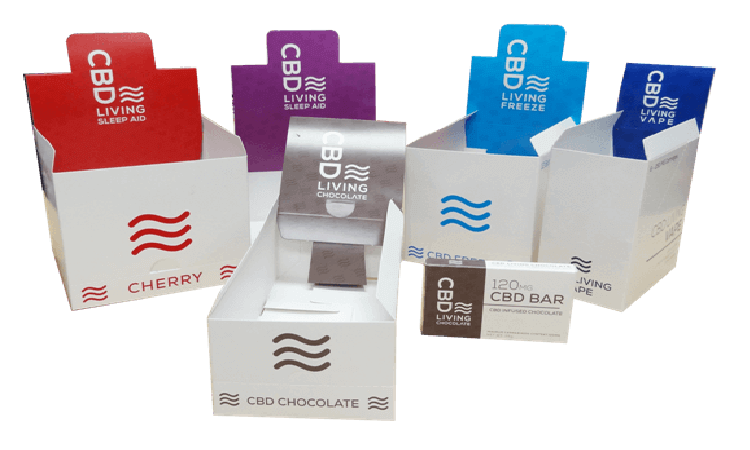 Here at Business Image Printing we can ensure that your custom CBD products packaging fits the needs of your product perfectly. Your product packaging should demonstrate your vision. Consequently, work with qualified, highly-skilled structural design professionals to help quickly develop cost-effective packaging solutions that withstand the stresses of shipping. Therefore, it is wise to approach an experienced packaging supplier with packaging ideas, whether merely in concept or with a profound specific design prepared. For high quality custom CBD products packaging solutions that consider all above essentials of product packaging, talk to the experts at Business Image Printing. We can help you avoid devastating packaging mistakes and roll out your products smoothly and efficiently with maximum profits. What You Need to Know Regarding Custom Printed Boxes, To create boxes for your products that will draw the attention of consumers and make them want to trust your products, so there are few things you need to know..
Over the past few years we have serviced a lot of clients which includes top notched companies globally renowned. Neverthless we have a long way to go. Need custom printed boxes? Just ask! Our expert team offers decades of experience and free consultations, templates, samples, and a fast turnaround on custom printed boxes and packaging you and your customers will adore. Proudly certified A+ by the Better Business Bureau!